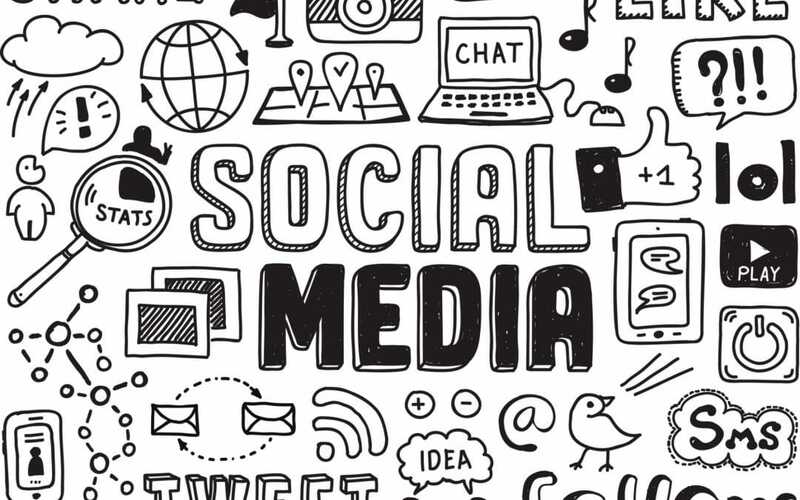 Twitter, Facebook, LinkedIn, Google+, Pinterest…the social web is changing on a daily basis. If you have a small business, I bet you know it can be time-consuming to keep up with all the latest trends and techniques, but you also know that you need to use social media marketing for your business. Only question is how? With social media marketing you need a strategy and a plan to make it the most effective of what you want to achieve. With a detailed strategy you will have a very good plan on what you are doing and you will be able to manage your time effectively. This all sounds well and fine, but how are you going to create a social media marketing strategy to help your business build brand awareness on the social web? Here’s a couple of questions you need to answer to get the ball rolling. What do you want to achieve with your social media campaign? Do you want to get 1000 followers on Twitter? Get 500 likes on your Facebook wall? Increase your leads by 15%? When jotting down your goals, be sure to make them specific. A great way to increase your network on the social web is by providing people with valuable information that interests them. If you don’t know where to find the people you would like to reach with your campaign, do some research. If your target market is only spending their time on Facebook and Pinterest, there is no need to focus all your effort on Twitter. If your competition is utilizing social media in their marketing initiatives, look at what they are doing and where they are engaging with their clients. The social web is huge and it’s important to study your target market closely so that you will know exactly where they are, and what interests them. What strategy will you use? How often are you going to update the social media channels you are using with new updates? Are you going to share videos? Only articles? How much content are you going to create and how much content will you get from other sources? How much time do you have available each day to dedicate to your social media marketing campaign? These are all important questions you should answer with your tactical plan. Whether you are dentist, lawyer, restaurant owner or a doctor, you can use social media marketing to connect directly with your customers. Once you know who your target market is and what interest them, join that social media channel and be part of the conversation. You can share useful content such as tips, articles, and strategies to become the industry expert in your field. With social media marketing you are building trust and visibility. Even though social media marketing can be seen as free advertising, it costs time and effort, and this can be directly translated back into money. Create a targeted social media strategy and plan so that you are not spending countless hours on the social web getting no where.